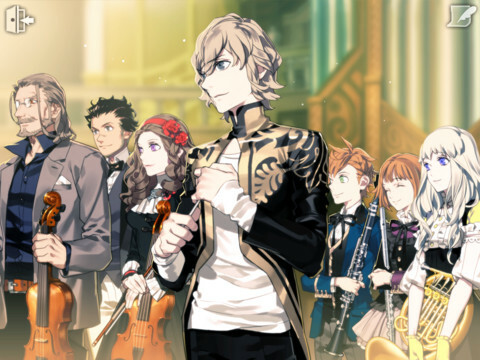 A bizarre but enjoyable classical rhythm game. So, what's the score? 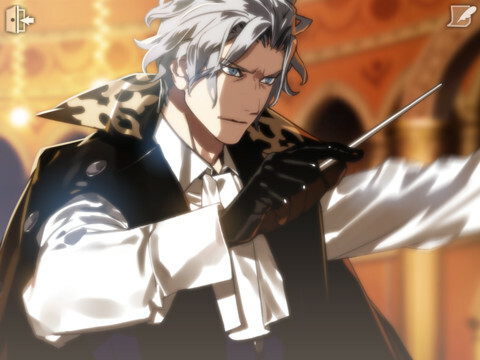 To the best of our knowledge this is the first mobile music game since the wonderful Frederic: Resurrection of Music to take a break from whatever it is young people listen to these days and focus on classical music. 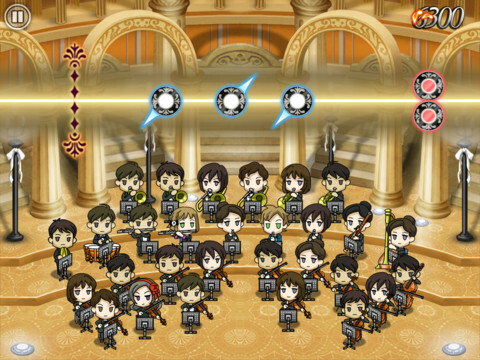 In Symphonica, you find yourself conducting a rag-tag group of musicians and will have to tap, sweep and draw your way to success if they're to be licked into shape. Even those with only a passing interest in classic musical will recognize all of the scores in the game, as the developers have very sensibly selected the soundtrack entirely from the '100 Greatest Classic Hits You've Probably Heard In Adverts' school of classical music. Something for everyone basically. Pattern design is tight for the most part, although the timing seems just ever so slightly off when it comes to scoring a perfect hit. I know as much about real-world orchestral conducting as I do about playing the trumpet, but I am prepared to go out on a limb and say the combinations of baton flicks, sweeps and taps feel as natural and realistic as any layman could expect. Oh, and there's a story in here too, although it's so patently ridiculous you'll find yourself skipping through it fairly quickly, as there's far too much cut-scene exposition standing between you and the actual gameplay. Something about an underdog group of musicians, porcelain ghost dolls, a neo-European futuristic world where everyone wants to play a stringed instrument, and a wizard who wants to listen to The Nutcracker Suite. It's particularly nice to see Square Enix take a more sensible approach to the pricing of this game in comparison to the awful milking that set Demons' Score back a fair bit. You get a generous chunk of tunes for free with the base download, although the episode sets are still somewhat overpriced. Still, it's nice to see Square at least RSVP to the reality party. There are a few niggles surrounding Symphonica: the story's ridiculous, there's far too much cut-scene waffling and the beats are ever so slightly off, but we had a huge amount of fun playing the game. Anyone who enjoys rhythm games should definitely check it out. What's Hot: A great choice of classical tunes in a refreshingly different take on the rhythm game genre. What's Not: A meandering story and narrative that stands in the way of the game. The beat-matching needs to be tuned just a little more tightly.